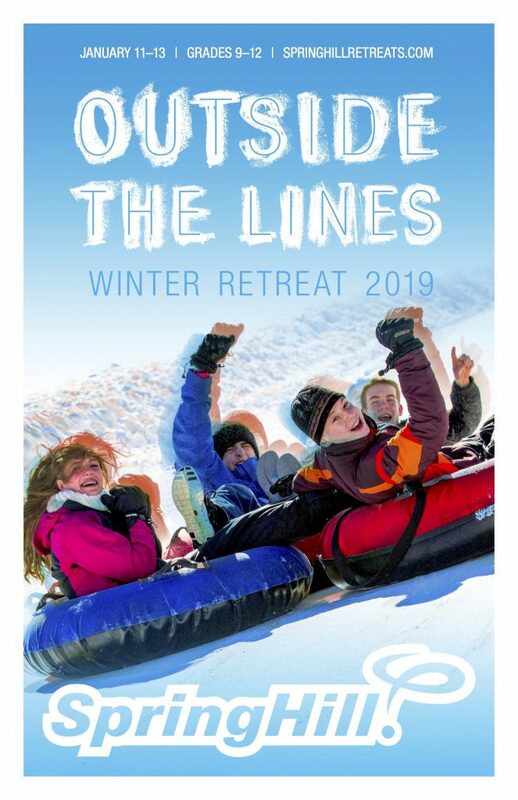 Check out our Retreat Flyer and SpringHill’s promo video! A 2018-2019 Remembrance Consent Form is required to attend. Email katiekragt@gmail.com if you are interested or have questions.